Come Celebrate Your Spring & Discover Possibilities … on Costa Rica’s Caribbean Coast! 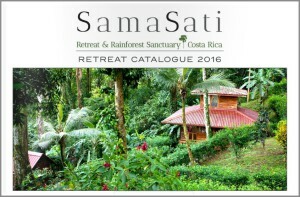 For one week we will live in the abundance & beauty of Samasati’s Rainforest Sanctuary. Days will be nourished with jungle sights & songs, fresh buffet meals, fun playshop classes and pura vida moments at the beach, waterfall, hammock or hot tub. Your guides on this playful journey are Riyaana Hartley, Kelly Thayer & Vanessa Codorniu. In open air studios, on rainforest overlooks & on the turquoise sea, they will lead sessions in yoga, standup paddleboard yoga, acroyoga, awakening intuition & guided meditation. 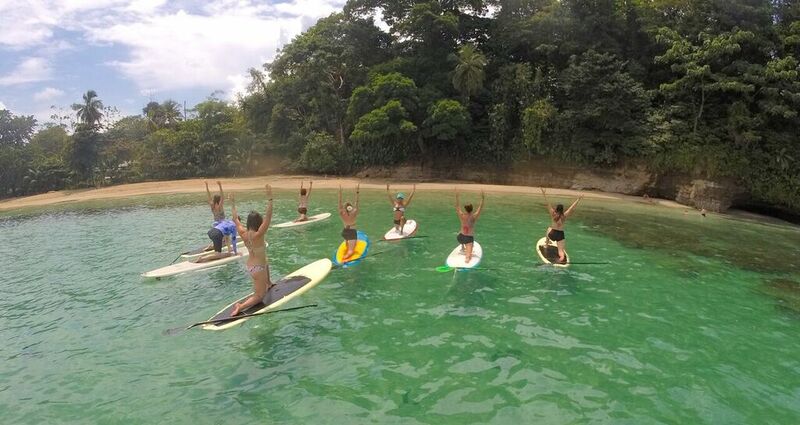 These learning adventures are open to all levels of practice & interest, come as you are, ready for play & pura vida.